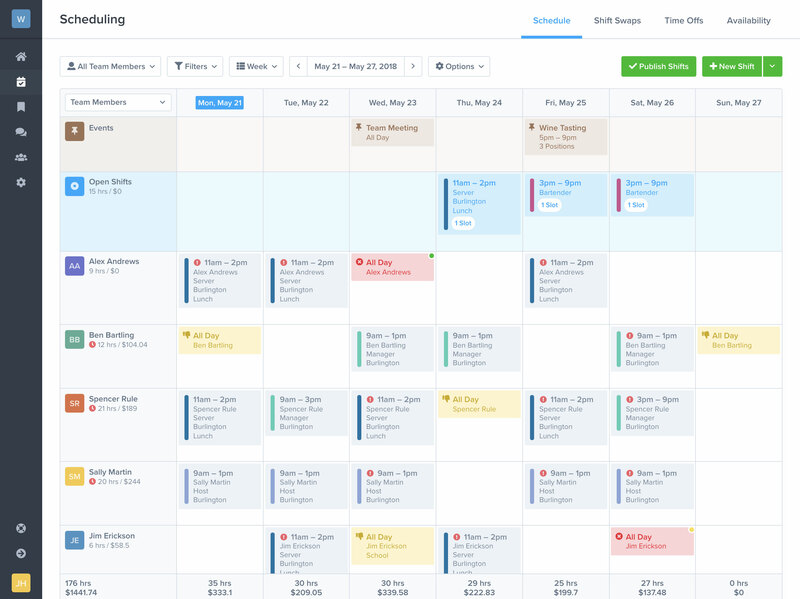 Free scheduling software designed for hourly employees. Build your work schedule in minutes, reduce payroll costs, and have confidence your team will show up on time. 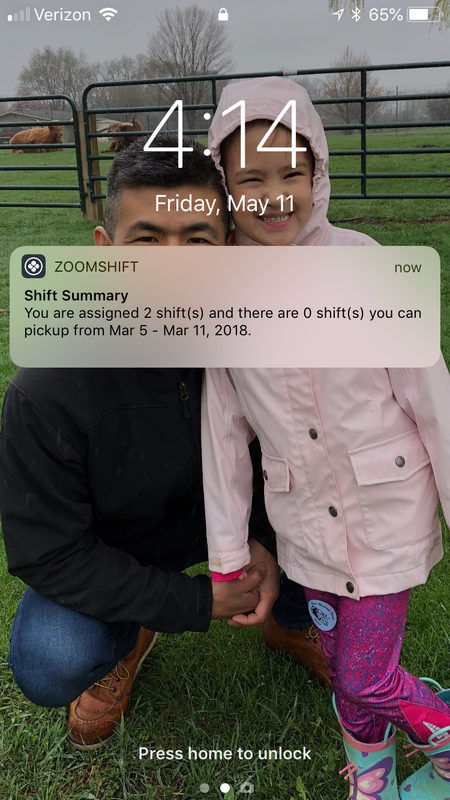 We love ZoomShift – it's super easy. With the app, our staff always knows when they work. ZoomShift is loved by national and local restaurants. Whether you manage an indy restaurant or a national franchise, ZoomShift can help you save time and money. I love how simple scheduling is with ZoomShift. It just works. 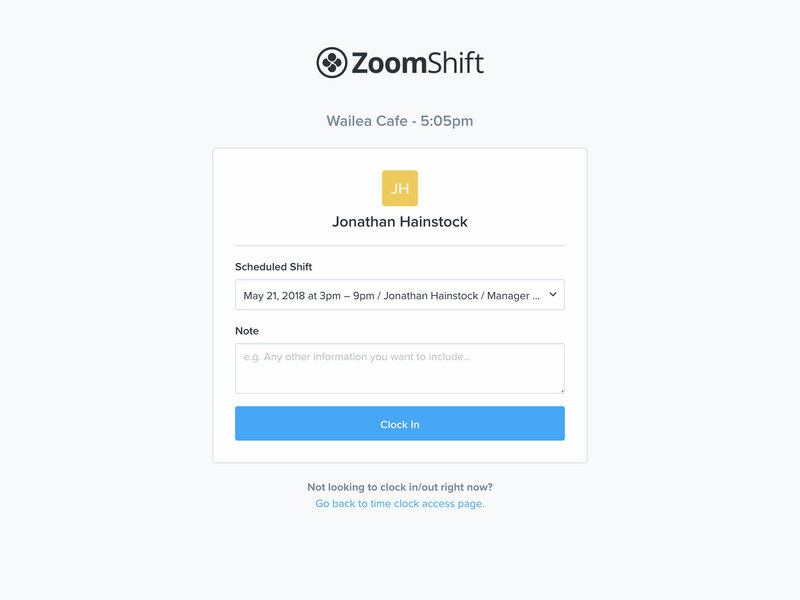 ZoomShift simplifies scheduling for food and beverage businesses. 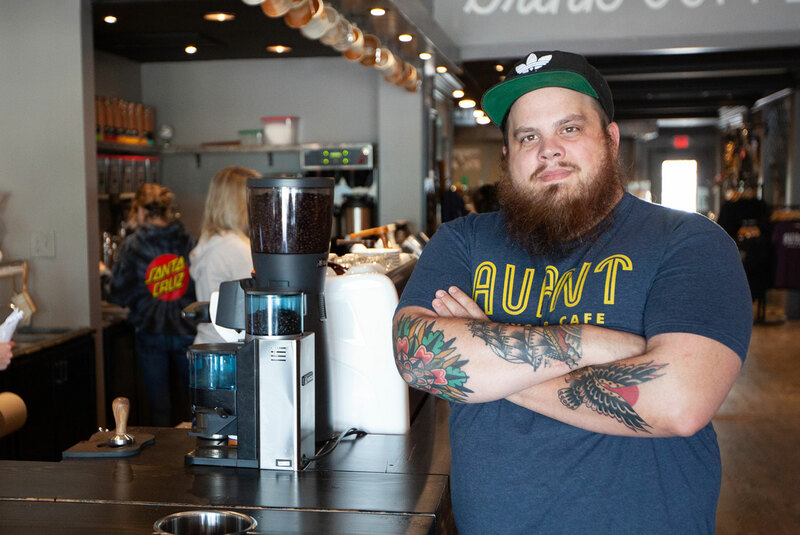 Coffee shops, bars, breweries, food trucks, frozen yogurt shops, and hundreds of others save hours with ZoomShift. 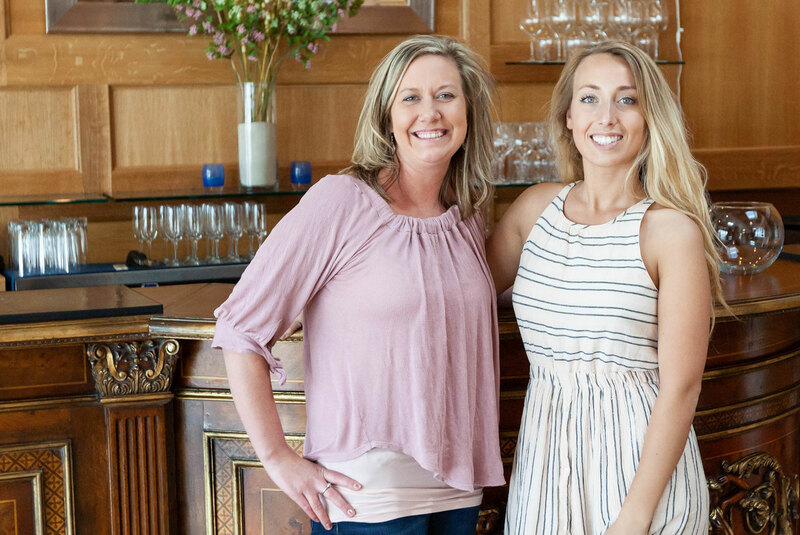 ZoomShift helped us save money on payroll and gave me more time to invest in building the business. 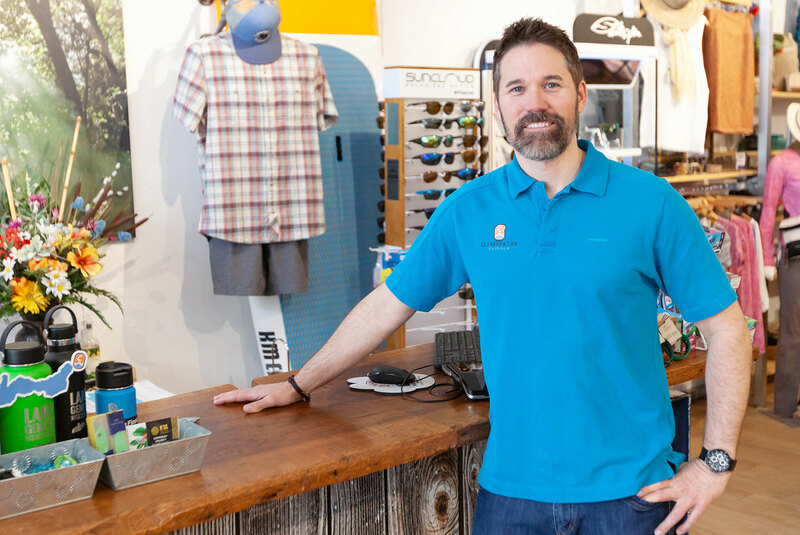 Retailers save time and money with ZoomShift. ZoomShift is loved by small retail shops, retail franchises, and departments of larger organizations. Universities, security teams, finance companies, physical therapists, caregivers, veterinarians, hospitals, and hundreds of others save time with ZoomShift. Get everything you need in one place – availability, time offs, shift swaps. Use templates to build schedules, fast. Use templates to schedule in minutes. Drag and drop shifts in place on the calendar. Share schedules via text, push, and email. Automatically remind team members before their shift starts. 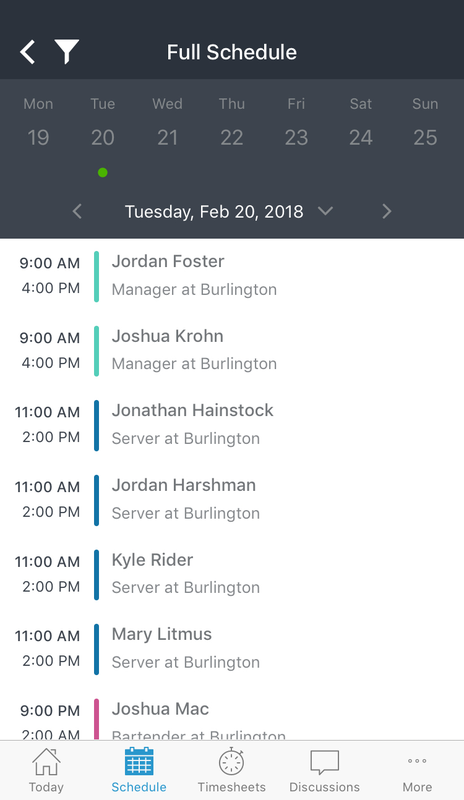 Invite your team to view their schedules, set their availability preferences, request time off, and pick up open shifts. Spend less time on payroll. Get all of your timesheets online where you can export them easily. Use our free web and mobile time clocks to track hours. No clunky extra hardware. Track GPS and whitelist IP addresses. Avoid costly timsheet errors before they happen. Block early clock-ins, block overtime, and fix missed punches easily. Customize your payroll report to export all the information you need and none that you don't. Everything you need to manage your team, in your pocket. Make changes to the schedule and timesheets on the fly. Empower your team to collaborate anytime, anywhere. ZoomShift's free apps for iPhone and Android keep your team in sync and put you at ease. Spend less time scheduling and more time investing in your team and business.